Summary: 100 New ‘Jungle Book’ is even better for adults than for children. When it comes to entertainment, one could argue that Disney is the epitome. This legendary production studio has once again created an unmatched work of art with “The Jungle Book,” a live action recreation of the 1967 animated classic. The film features an all-star cast. Actors voicing the characters include Bill Murray as Baloo, Ben Kingsley as Bagheera, Lupita Nyong’o as Raksha, and Scarlett Johansson as Kaa, among others. 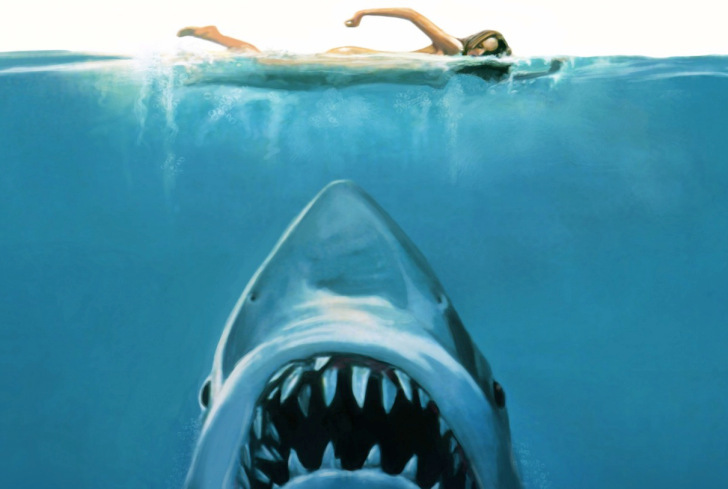 The most notable aspect of the film was its visual effects. The animals and the scenery look incredibly life like. It’s a movie absolutely worth seeing in 3D. The storyline closely matches the one depicted in the 1967 animated film, which is based on Rudyard Kipling’s book of the same name. 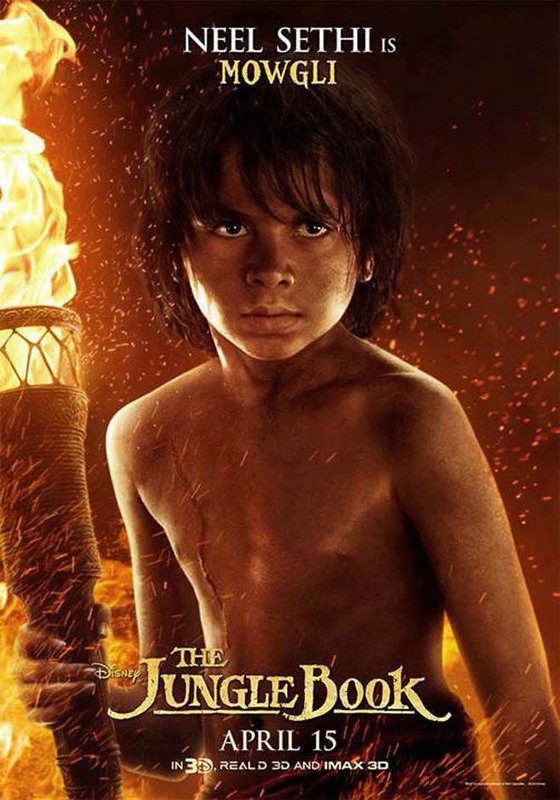 It follows Mowgli (Neel Sethi), a small boy who has been raised in the wild by wolves, on his journey after being forced from his pack by the antagonist tiger, Shere Khan (Idris Elba). He demands that Mowgli be returned to the “man village”, in fear of what he will become when he grows older. After meeting a new friend, a grizzly bear named Baloo (Bill Murray), Mowgli decides it’s time to fight for the family he knows and has grown with. Throughout the movie, vivid chase scenes and action sequences keep the audience on the edge of their seat, and in 3D, they come to life right in front of your eyes. The film may be angled to a slightly older audience than the animated version, but all age groups can truly enjoy it. The film resoundingly dominated the box office, raking in an impressive $103 million just in its opening weekend. It maintained its number one spot in its second weekend against the highly anticipated “The Huntsman: Winter’s War,” which brought in just over $20 million in its first weekend. Disney’s “The Jungle Book” is an emotional, action-packed, visually breathtaking movie. I strongly recommend it for all age groups.